Just shy of the 1 year anniversary of our 1st event, we held our 2nd Annual Beat Teams Atlanta Event at Land of a Thousand Hills in Roswell. 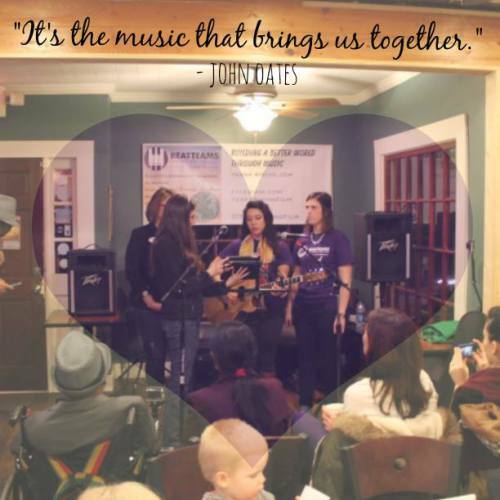 The venue was PACKED and people came out to learn about music therapy, hear some great music, and give to a great cause. Thank you to all who came out! 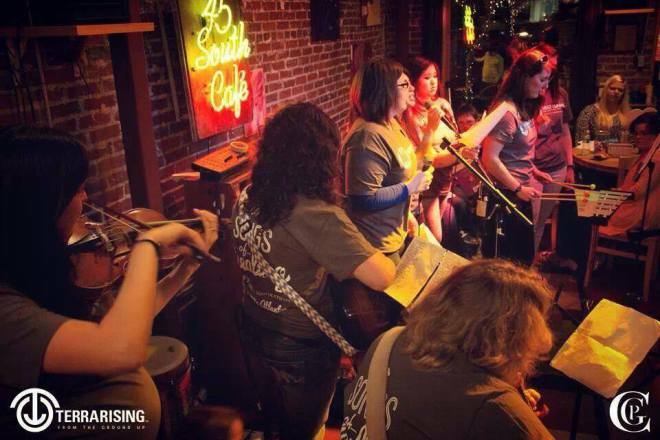 The ladies from Metro Music Therapy and Heart Song Music Therapy! It was a beautiful night full of beautiful music! What/Who is Beat Teams Atlanta? We are a local chapter of a national initiative that was started by Terra Rising Films. 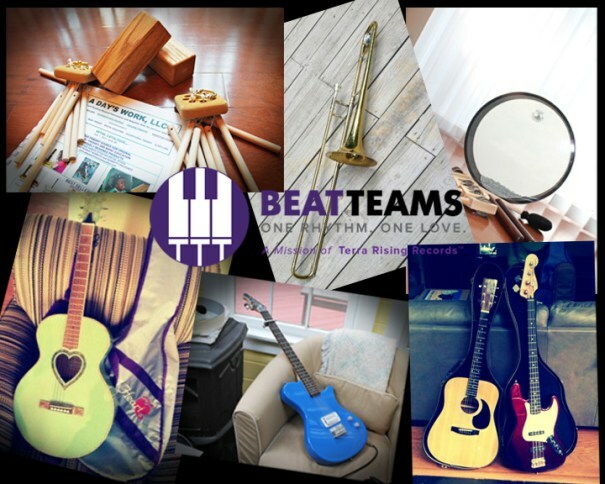 Nationwide, Beat Teams chapters are collecting new and gently used instruments to give to music therapy and music education programs in need. Please read our blog post, “Beat Teams – Atlanta Chapter,” for the full story of MMT’s involvement in this national instrument drive. A Big “Thank You” to our donors! 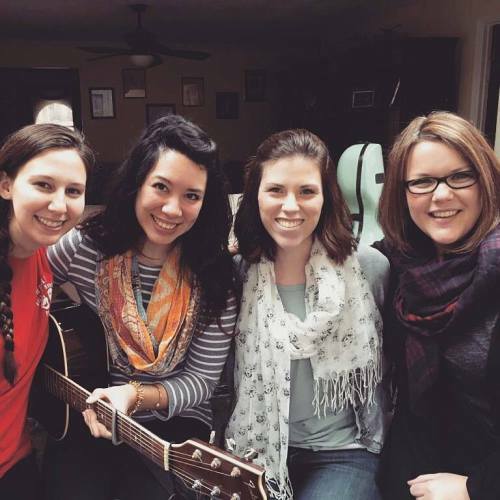 Meet the Beat Teams Atlanta crew!